Dent De Lait Perfume by Serge Lutens, A curious concoction born from contrasts, Dent De Lait saw its first release in 2017 . This unisex fragrance defies a straightforward description; it can be called a floral, nutty accord, but that doesn’t fully capture what it is. Almond milk and metallic notes are the two defining aspects at work here, accented by cashmeran, coconut and heliotrope. Far from being a discordant clash of opposing elements, the result is tangy but with a clean, gentle side, Read More Read More hard to place yet somehow familiar. Taken together with the name - “milk teeth” in French - it can be likened to a sensory essay on the transitory process of losing one’s baby teeth. 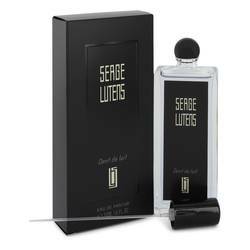 Serge Lutens’s forays into perfumery truly earn the “niche” descriptor. His first fragrance was born in 1982 as a commission from Japanese cosmetics company Shiseido, but he would move on to his own venture in 2000, partnering with perfumer Christopher Sheldrake. 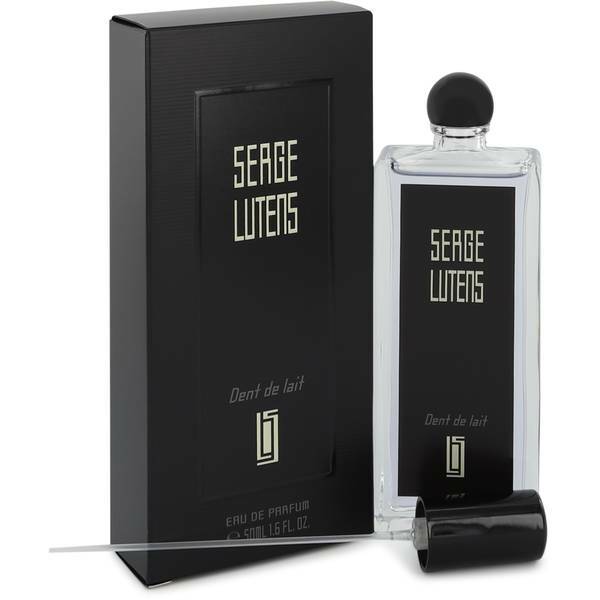 The fragrances have an enigmatic air to them, and Lutens is never straightforward in explaining his work, leaving it to the wearer to experience these scents personally. All products are original, authentic name brands. We do not sell knockoffs or imitations.